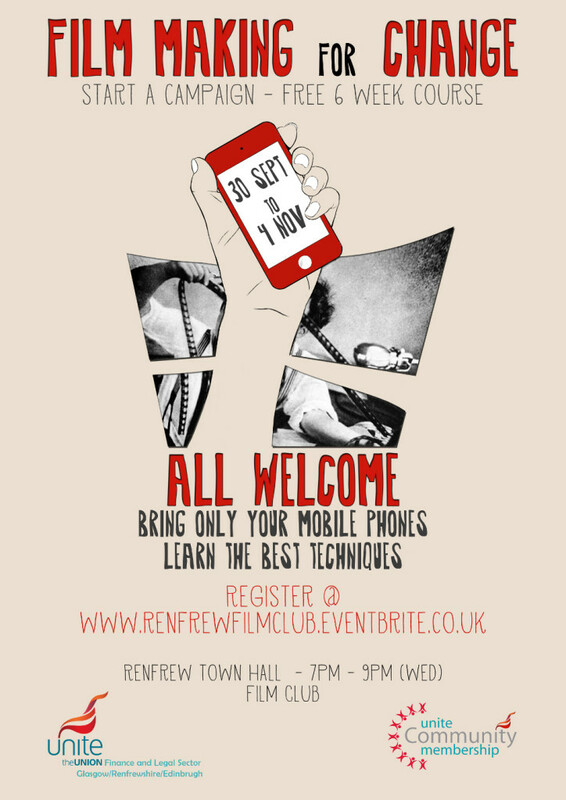 Renfrew Film Club - Hack Aye! Starting in September 2015, we’re facilitating a free six-week film-making course in Renfrew in conjunction with Unite Community. 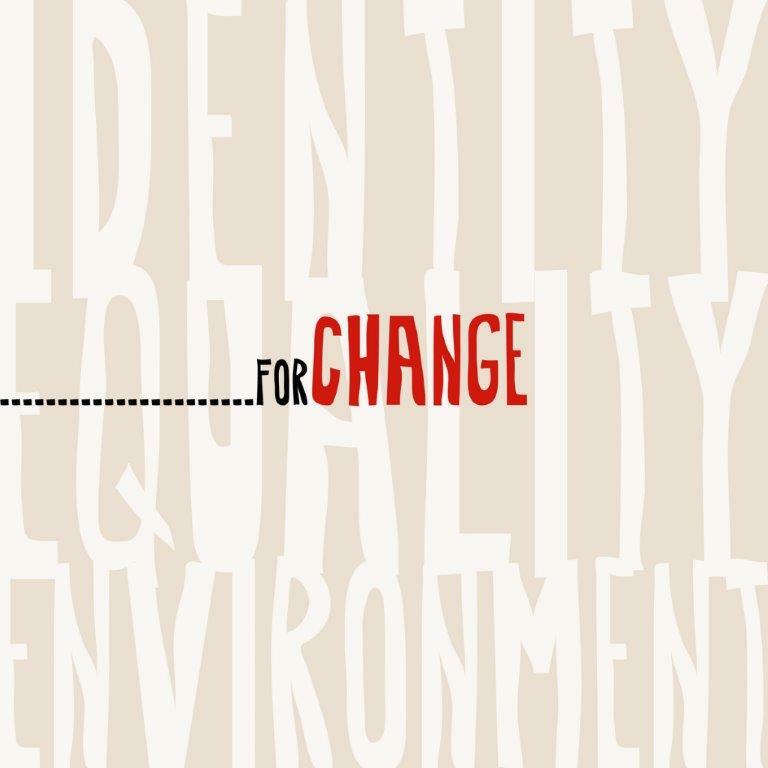 Over six Wednesday evenings running 30 September – 4 November, we’ll explore film-making for change. Hack a campaign film in collaboration with other participants and see your finished work screened at Renfrew Town Hall! Bring only your mobile phone and your views on the issues you want to use your film to campaign on. Together we’ll learn film-making technique, covering storyboarding, scriptwriting, filming using mobile phones, tripods, microphones and selfie sticks, editing and special effects using open source software. You’ll work together for the first five weeks in Renfrew and in the final week your work will be screened at Renfrew Town Hall. Your contributions will also be recognised using an Open Badge. Register to take part in the course here.